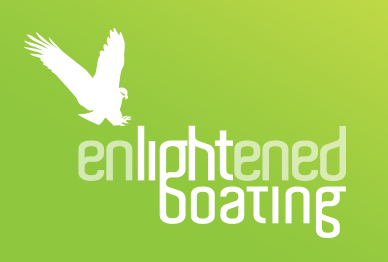 Enlightened Boating are manufacturers of the Ezytopper and Cross X Country recreational sports fishing boats ranging from 3m to 4.5m in length. Our boats are purpose built in-house by passionate, self confessed, recreational fishermen for the fishing and caravanning enthusiests in the Australian market. We Constantly strive to improve our existing product and service, and we are always looking to the future in design and development.  Our boats are “LIGHTER, QUIETER, SAFER, STRONGER” than comparable products and we are endorsed by some of Australias top fishing and travelling journalists for their seaworthiness, Practicality, Stability and comfort. In particular they like the functionality of our boats as it applies to their passion of fishing. We are convinced once you have seen and tested one for yourself, you will agree it is the boat for you as a travelling companion. Obligation free tests can be arranged (we are located at Toorbul, 1hr drive north of Brisbane) by simply calling John Hall and we can send you some further information. John Hall – John has been around boats all his life (over 50 years) from when his parents had a shop and boat hire business, he has owned numerous boats and all his holidays has involved fishing and boats. John did “the trip” across the top with caravan in tow and 12 foot aluminium barra boat on top with his lady and 2 young boys (7 and 10 at the time). “It was a ‘pain’ getting 90kgs up and down, Amanda and I lifting at the back and the boys pulling a rope over the front” John said. “We didn’t use the boat as often as I wanted due to the drama of loading and unloading and not having a folding trailer” he said. The result was the 3.7metre EzyTopper which John and his sons have field tested with mates on 4 trips to the Northern Territory, so far and as yet haven’t been able to break one even with an excursion 30km upriver where the tide dropped (oops, a series of rock rapids, tilt motor and hang on), the boat bruised, chipped but that’s all. Whilst not recommended, this “accidental” test and the boats overall performance showed us – we had the product right and production commenced. Gary Dryer – Gary has been building and racing boats for over 20 years. He produces formula F1 racing boats which have up to a 300hp motor using the same foam and glass as used in the EzyTopper. “With Gary building the boats, I know the quality and professionalism that goes into each boat” said John Hall. We don’t plan to produce thousands, but we build them as if each one is for our own use. Gary took a lightweight 3m on the back of his Winnebago motor home around Australia recently (production stopped whilst Gary field tested the 3m for 6months).